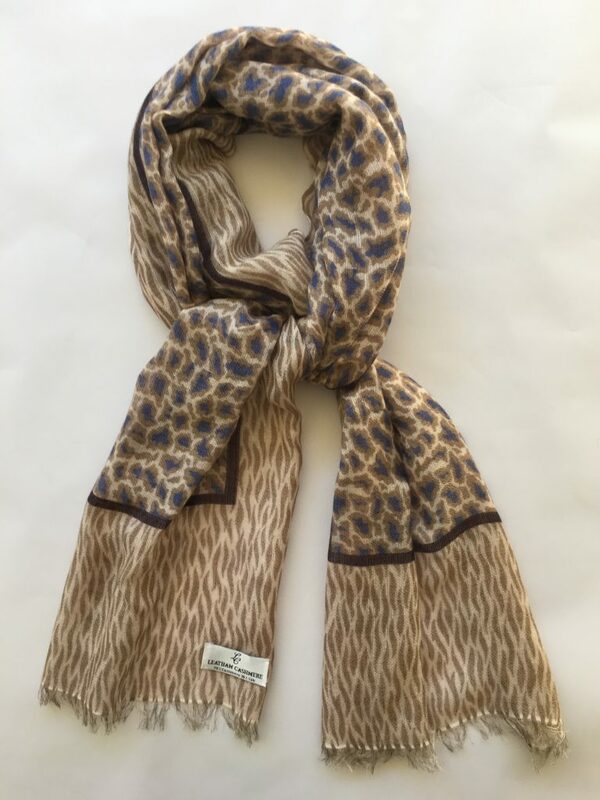 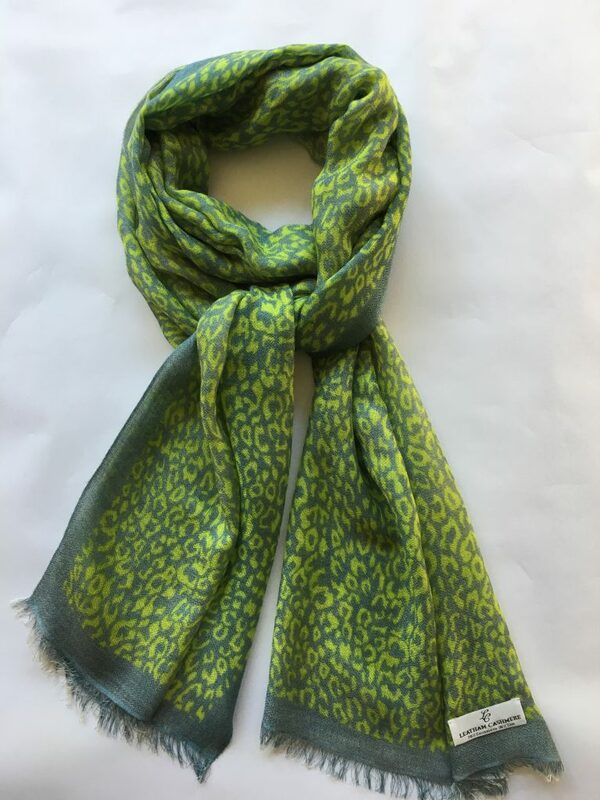 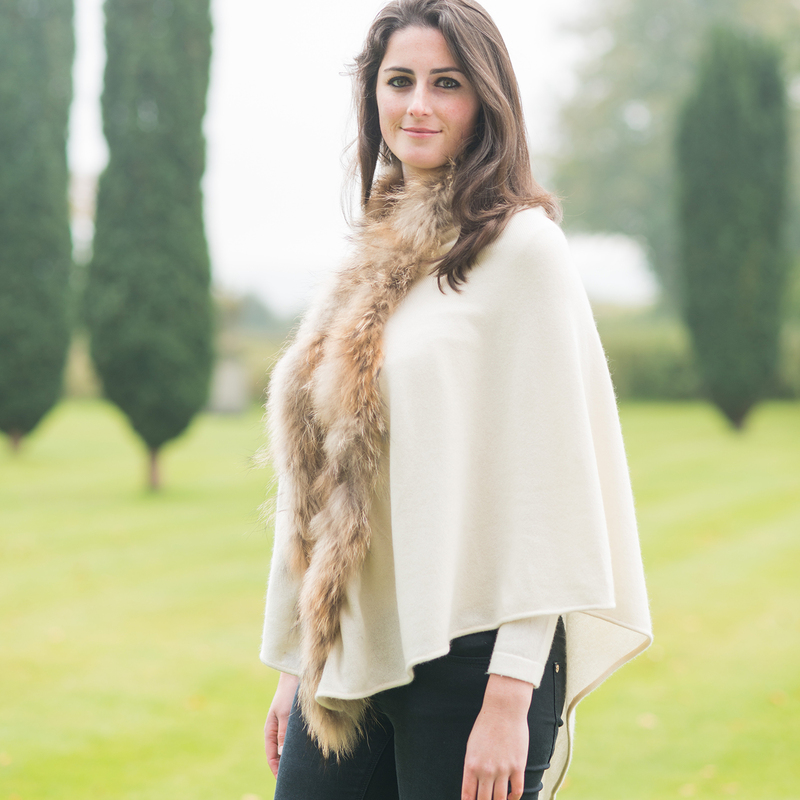 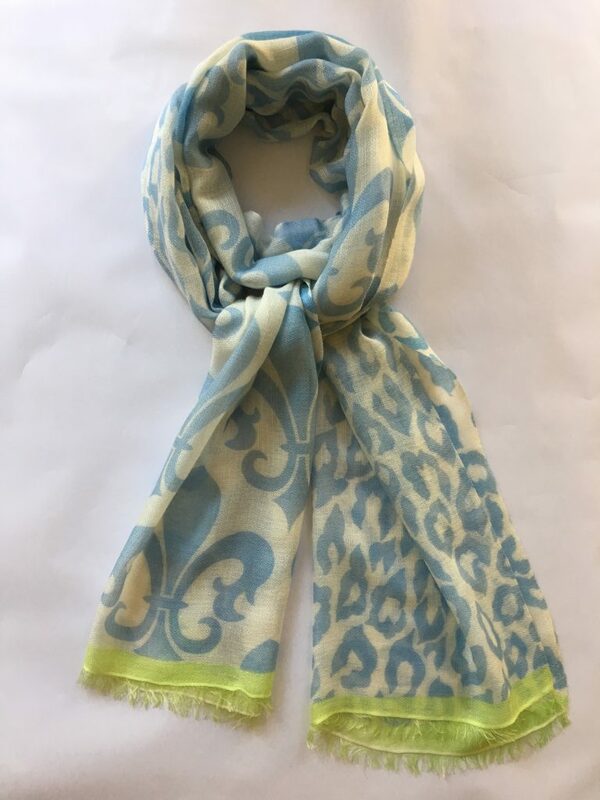 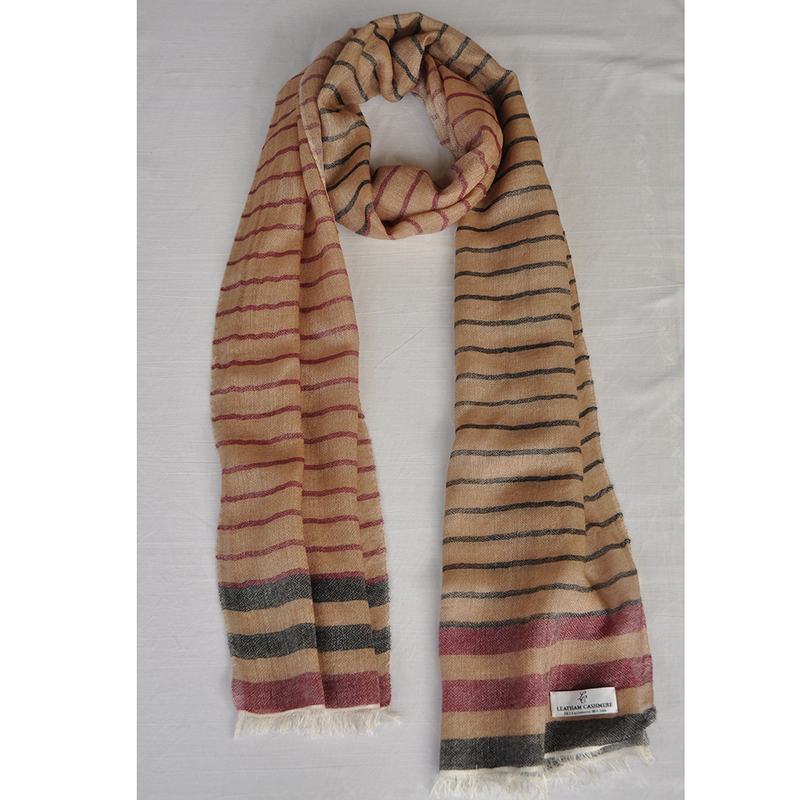 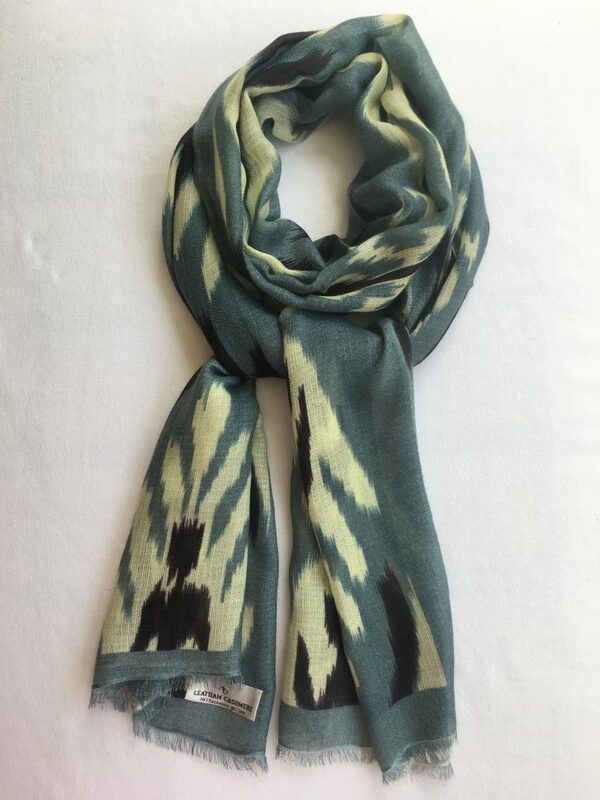 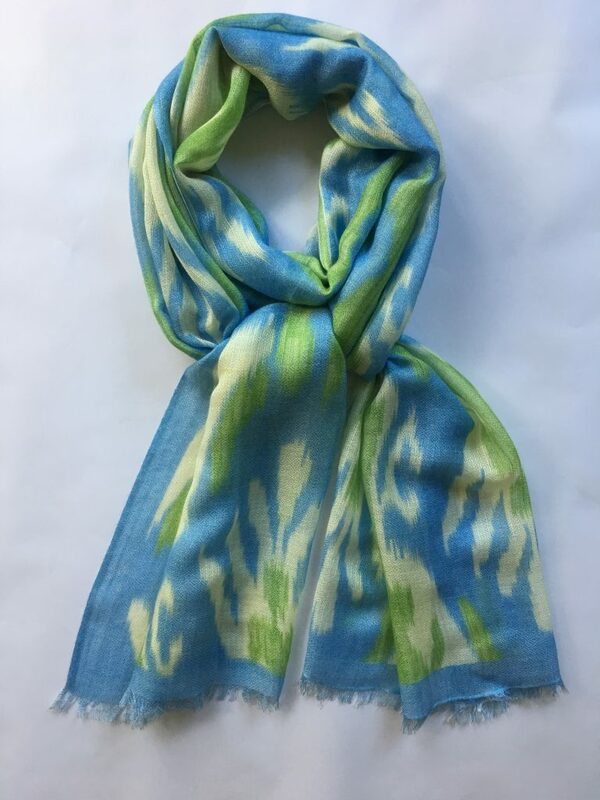 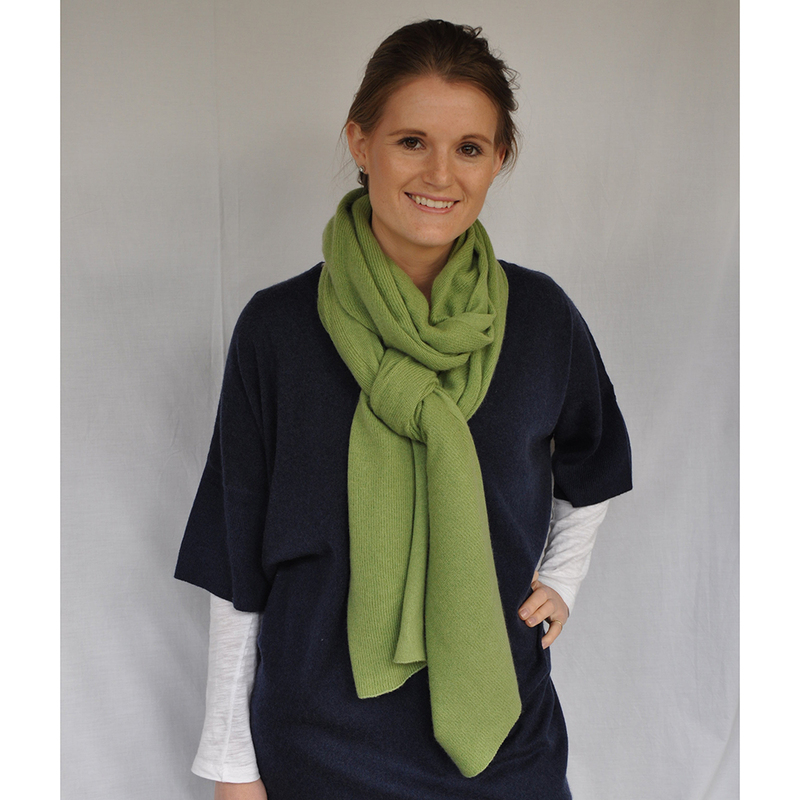 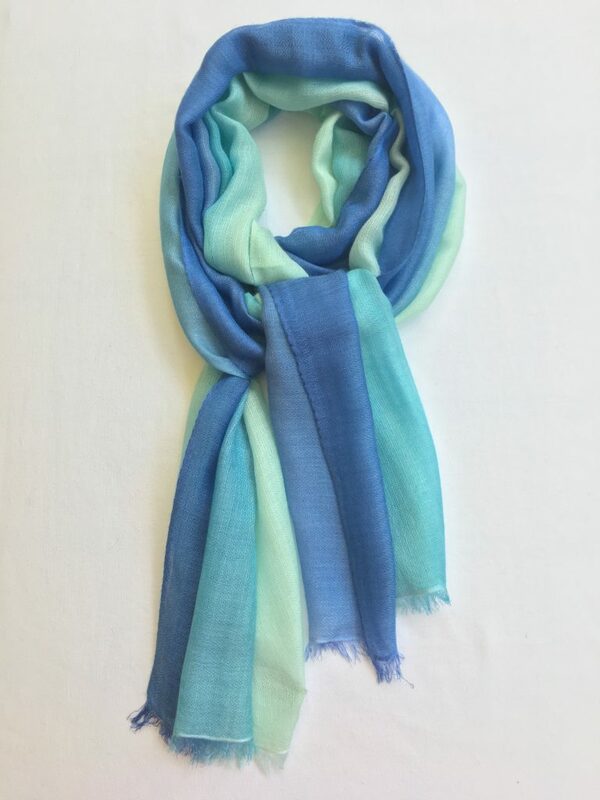 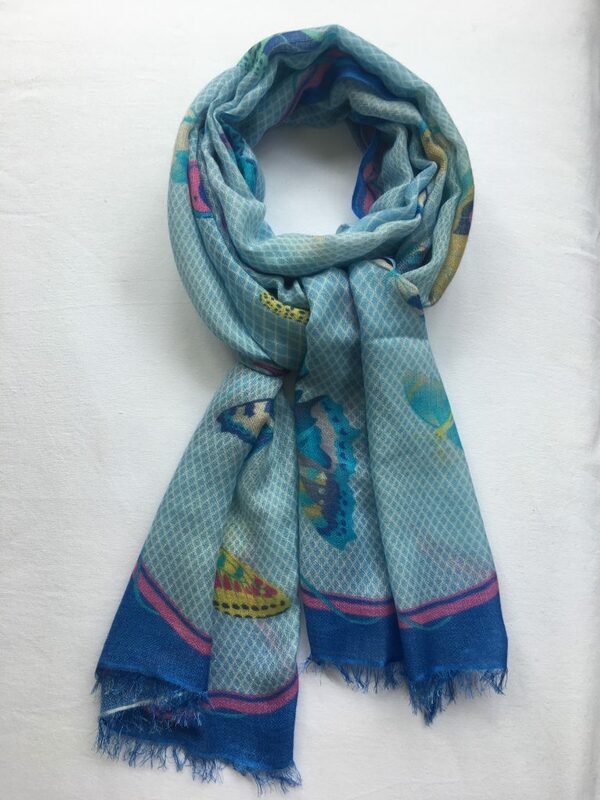 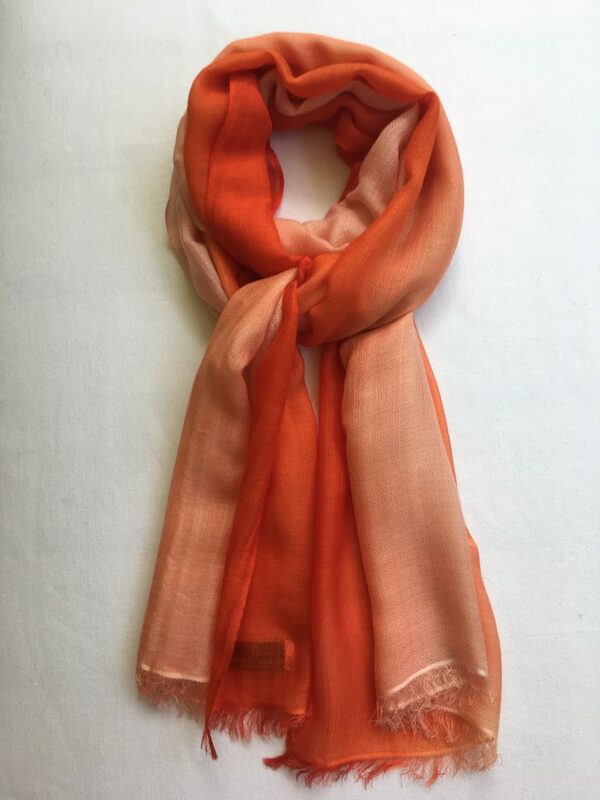 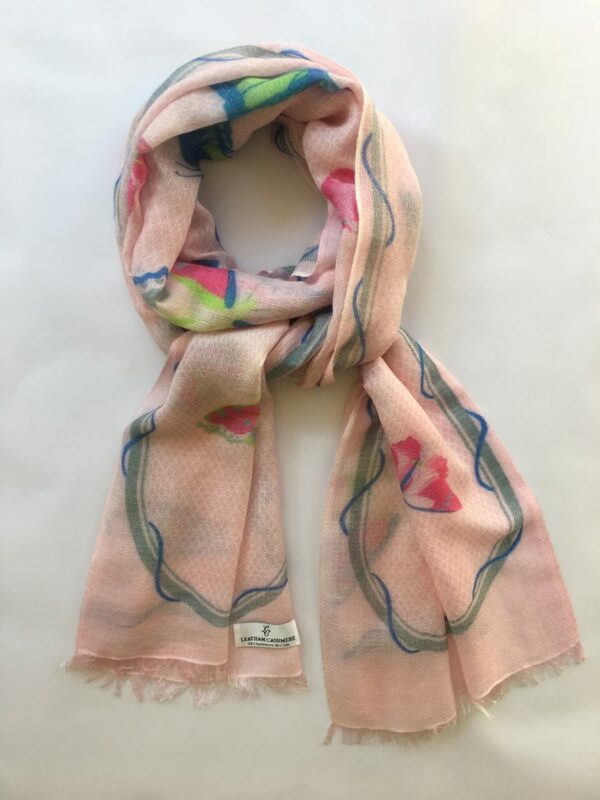 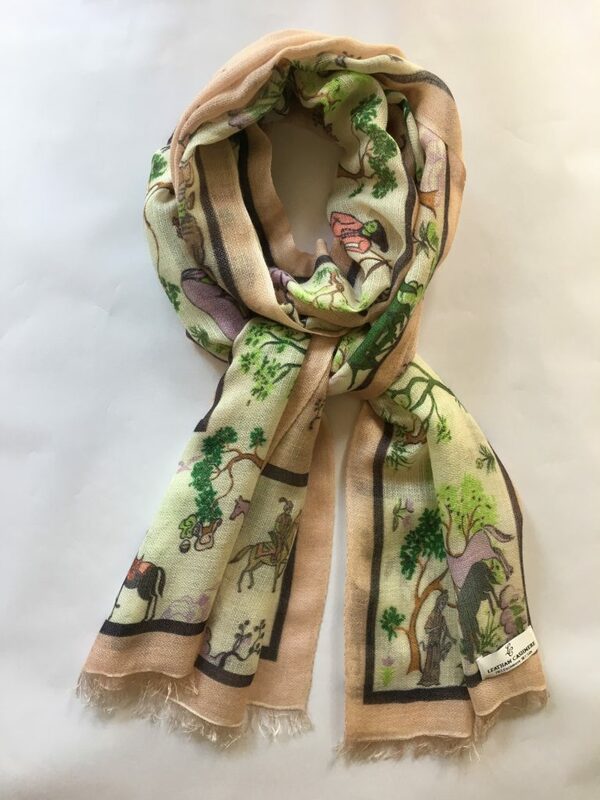 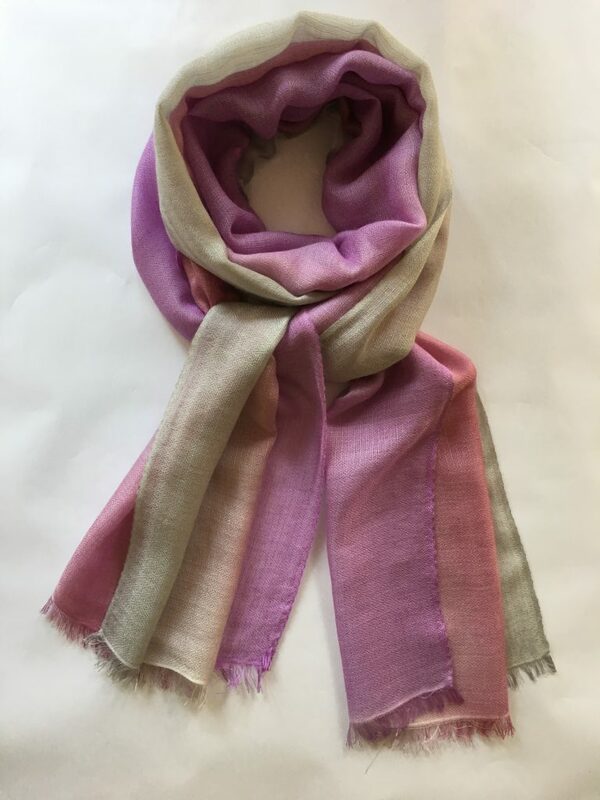 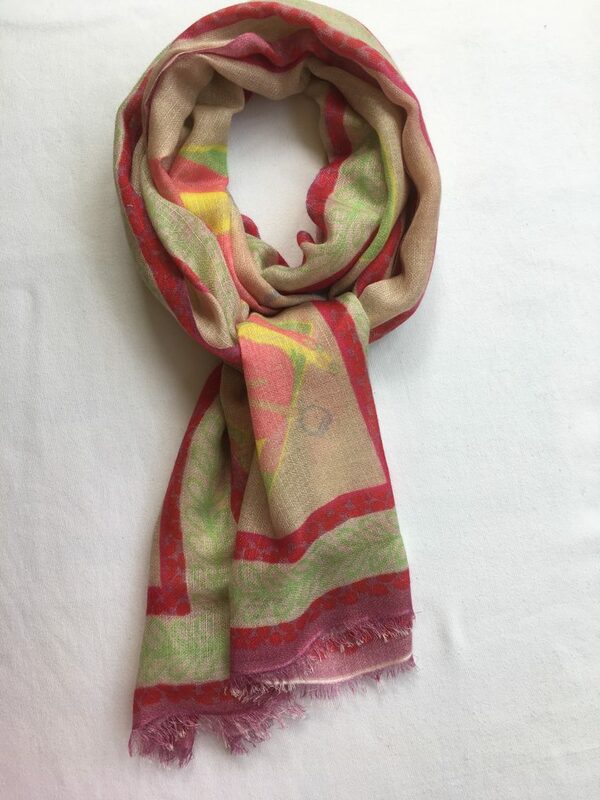 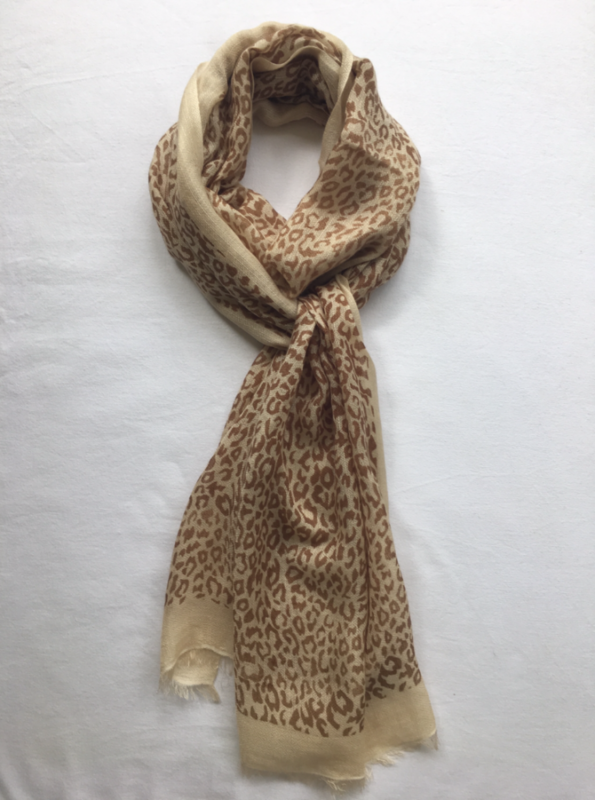 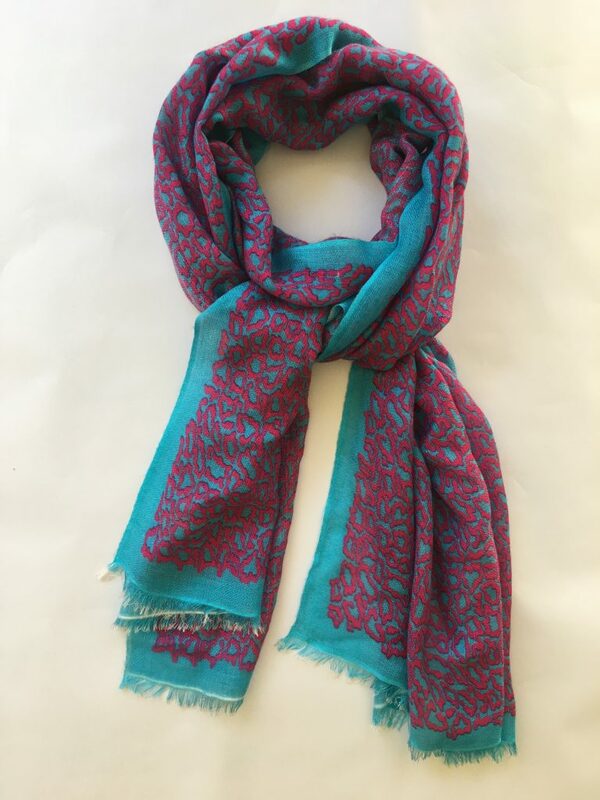 Accessorise your outfit with our beautiful range of 100% cashmere and cashmere/silk scarves and wraps. 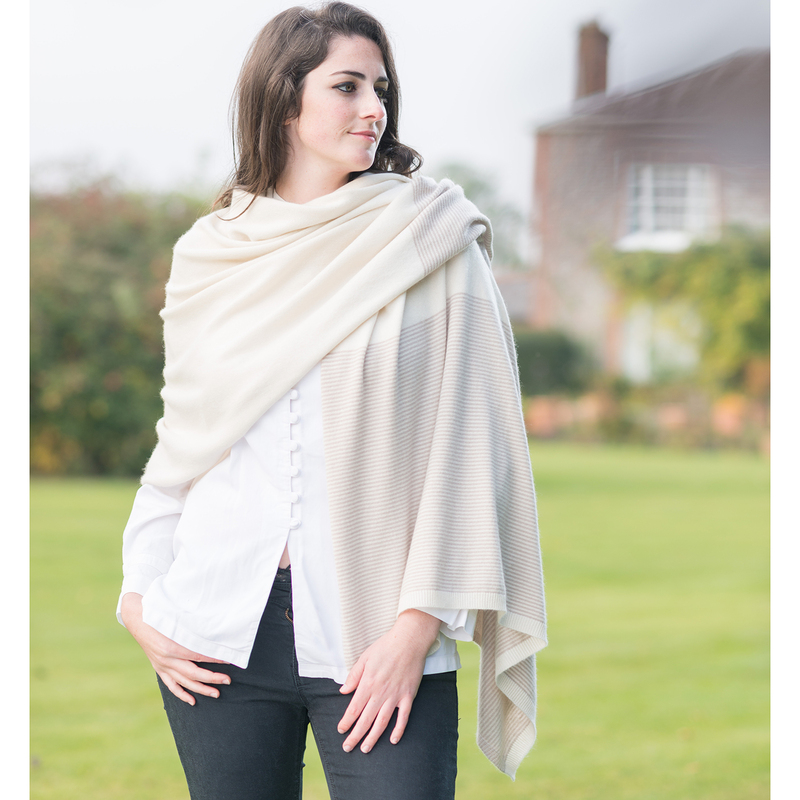 Wonderfully soft and light yet incredibly warm. 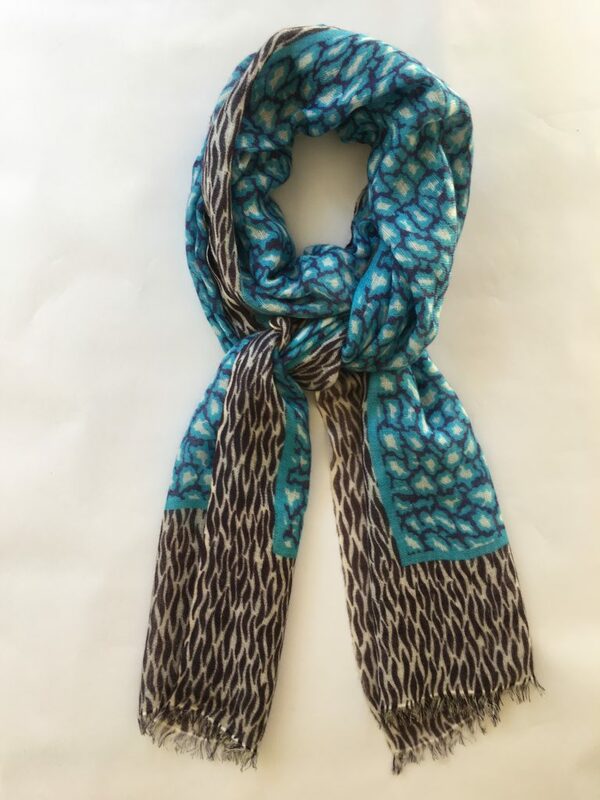 Chilly weather without one of our scarves just feels wrong! 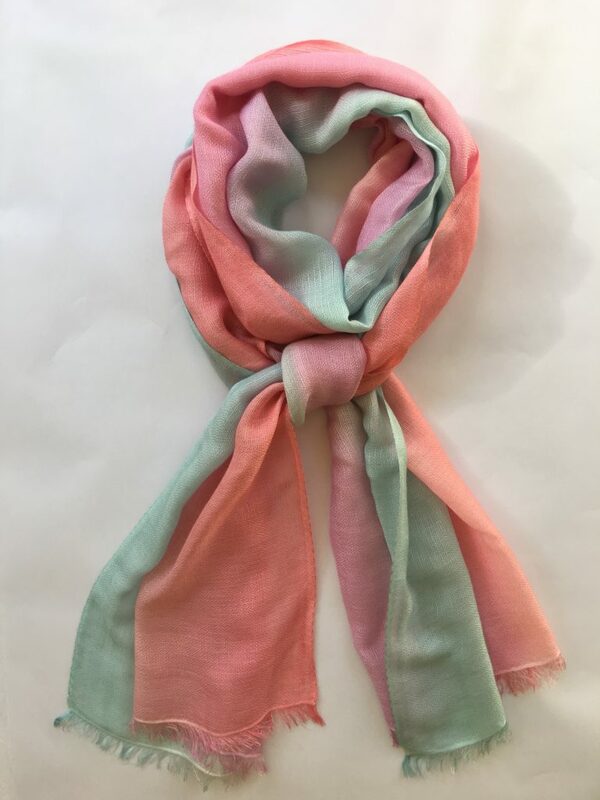 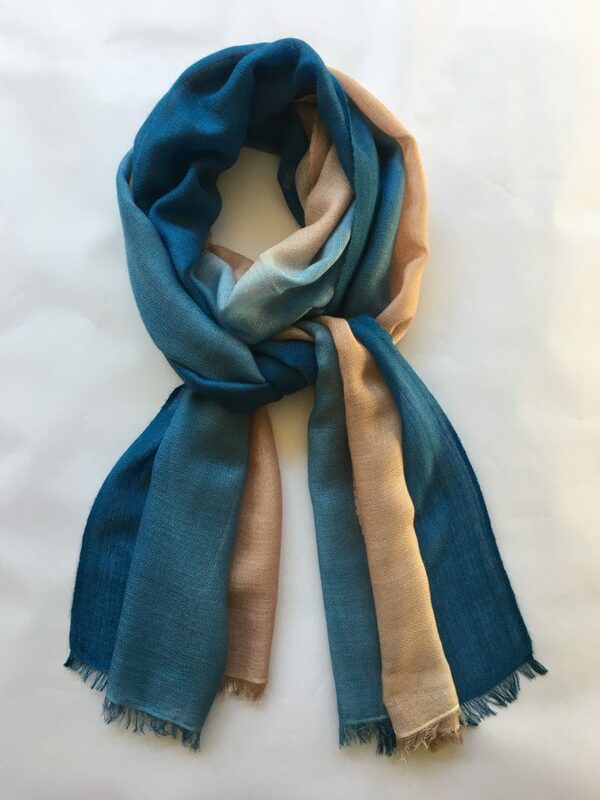 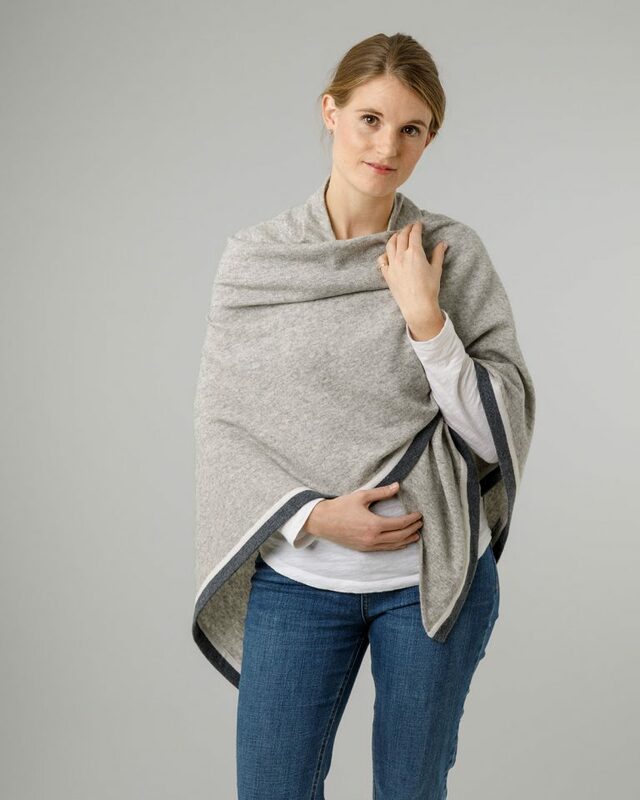 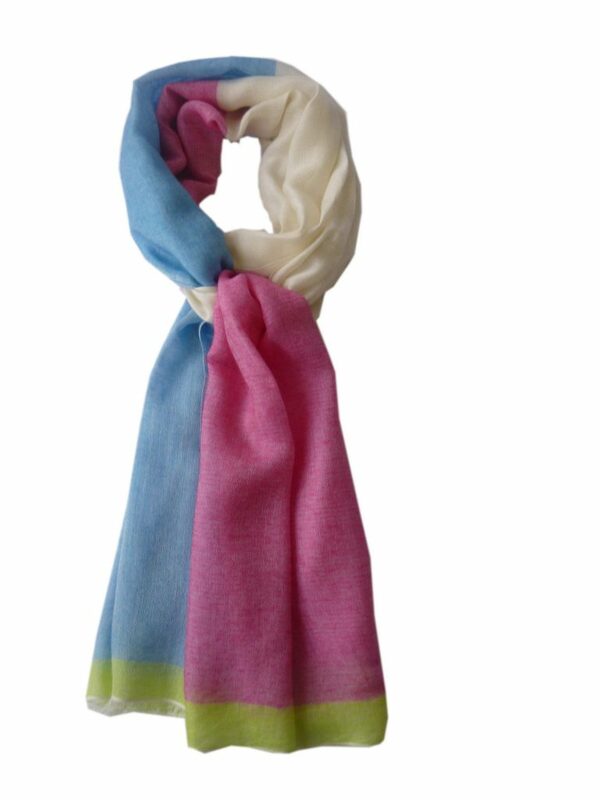 You’ll love our gently spun, gossamer soft cashmere scarves. 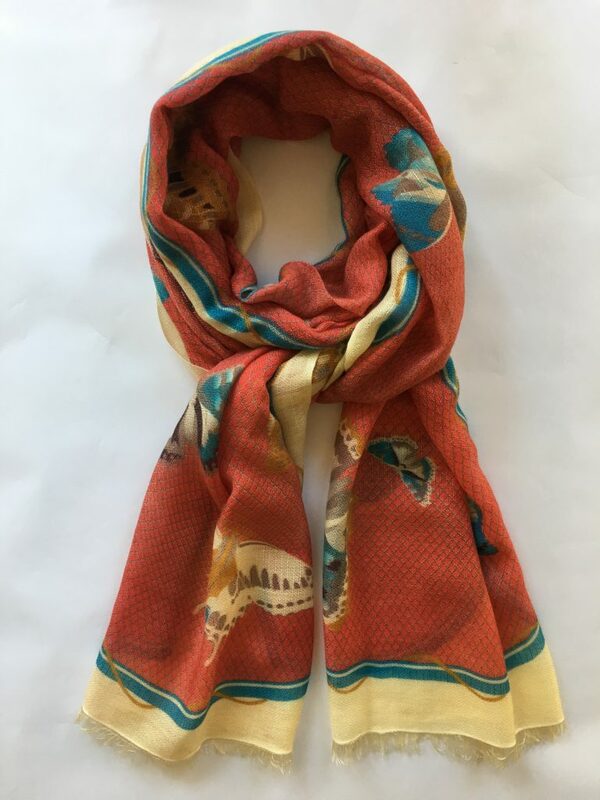 With our wide range of summer and winter scarves to choose from, you can ensure you will find the perfect item to complement your outfit.